Rob is a long-time member of the music faculty at Caldwell University in Caldwell, NJ. He directs the Caldwell University Jazz Ensemble and teaches private students and courses on music theory, history, and technology. Rob also teaches private students in saxophone, clarinet, flute, improvisation and composition/arranging. He is active as an adjudicator and clinician. His memberships in professional associations include the College Music Society and the New Jersey Association for Jazz Education. For further information, email Rob. ​MM in Jazz Composition (The Manhattan School of Music), B.A. 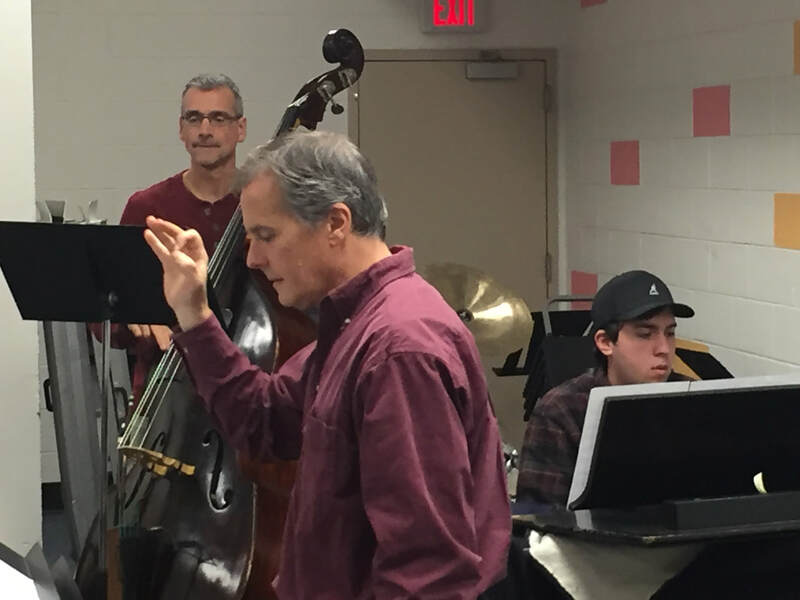 (Rutgers University) Additional studies at the Berklee School of Music and in the BMI Jazz Composers Workshop with Jim McNeely, Manny Albam, Mike Abene, Roger Kellaway. Rob studied saxophone with Joe Allard, George Coleman, Paul Jeffrey, Bill Pierce and George Starks, composition with Manny Albam, Michael Abene, Ludmila Ulehla, and flute with James Scott. Check out this interview with Steve Audubato on his TV show "One on One" on the Impact of Jazz.